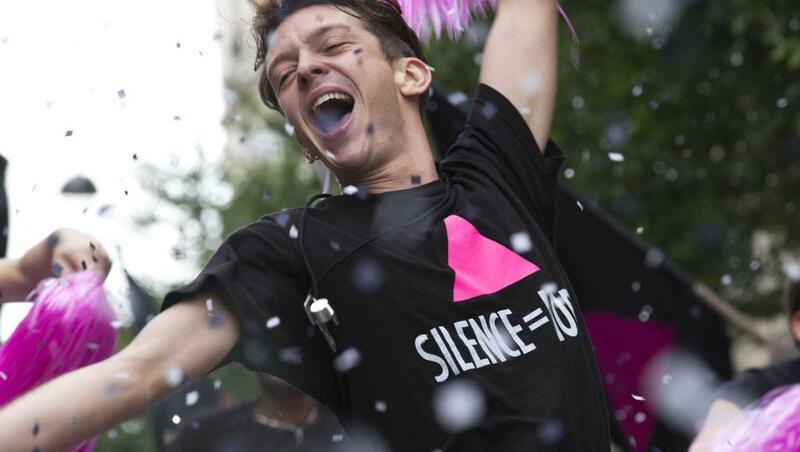 Winner of the Grand Prix at Cannes and France’s official submission for the Academy Awards, BPM (Beats Per Minute) is a harrowing yet inspiring look back at the activism of French ACT UP protesters. In Paris during the height of the AIDS crisis in the early 1990s taking on sluggish government agencies and major pharmaceutical companies in bold, invasive actions. With the disease having claimed countless lives, the Parisian branch of ACT UP begins to multiply their actions to fight the public’s general indifference to this massive health crisis with a literal life-or-death urgency. Amid rallies, protests, fierce debates and ecstatic dance parties, Nathan (Arnaud Valois), a newcomer to the group, soon has his world shaken up by the radical militant Sean (Nahuel Perez Biscayart) their passion sparks against the shadow of mortality as the activists fight for a breakthrough. No brunch would be complete without a refreshing Mimosa, and neither is this one. You’ll wash down your meal with that classic combo of OJ and bubbly. 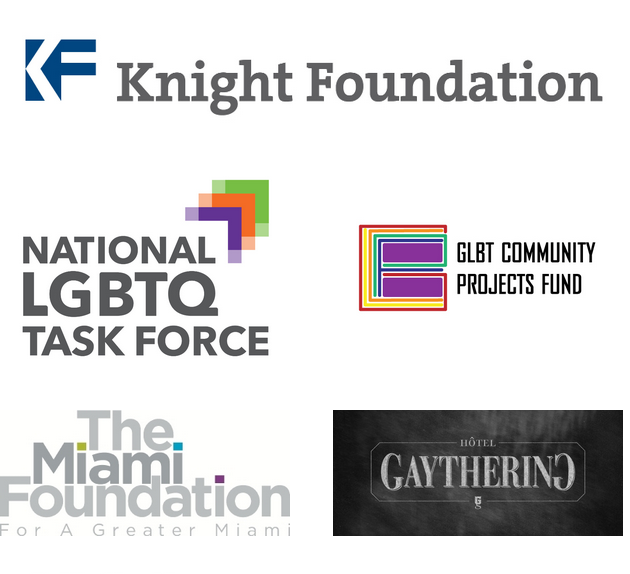 This event is made possible by the generous support of the Miami Foundation’s LGBT Fund. “At the end, with Sean’s condition scarily deteriorating, the raw and riveting BPM musters the emotional power to floor you.” —Rolling Stone. “BPM…got the best kind of mixed reaction at its first press screening at the Cannes Film Festival last May. While some in the audience found it absolutely stunning, others just settled for very, very good. (The film won the Jury Grand Prize and was named France’s official entry in the foreign-language-film race for this year’s Oscars. )” —The Wrap.